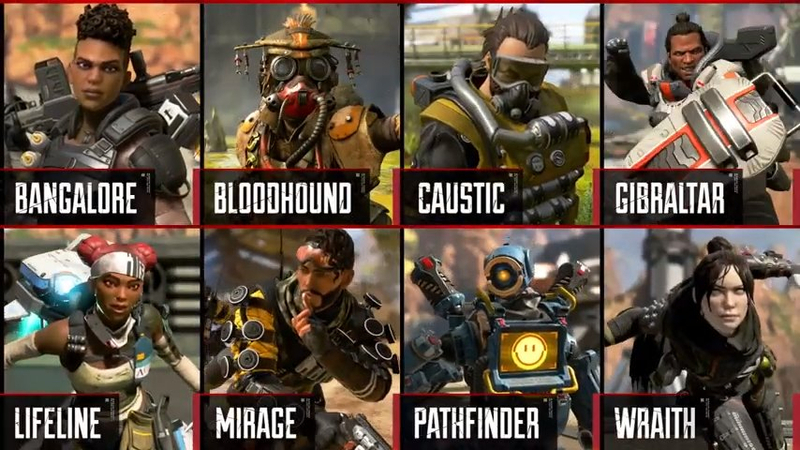 EA and Respawn Entertainment have announced their version of a free-to-play battle royale game in the form of Apex Legends. The game is set in the same universe as Titanfall and it is already out to play starting today. Apex Legends is available for download for PC via Origin, PlayStation 4 and XBox One. Apex Legends is said to feature "a cast of unique characters, squad-based gameplay, innovative characters and more". Check out the Apex Legends site to get started today!